XINMIS concept store is an Aluminium kitchen cabinet supplier company. Our main office is located in Petaling Jaya, Selangor, Malaysia. We aimed to design and create kitchen cabinets that are assembled with such precision to even perfect. In here, we seriously combining with the art of aluminium to help customer create their own dream kitchen. 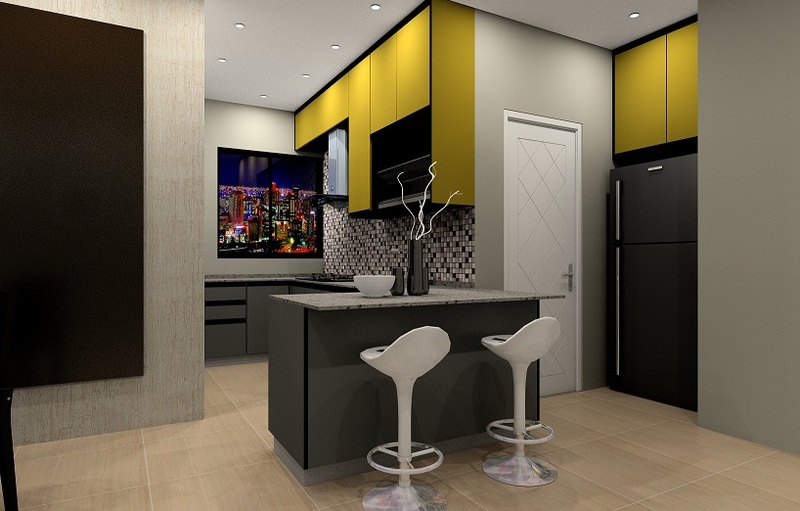 XINMIS provides service that is all rounded focusing on aluminium kitchen cabinets in order to serve different people of different taste, innovation and creation. XINMIS concept store treating every customer like our family and will talking care of every projects like our own home. We strive to provide ever changing latest ideas, modern design, innovates and sustainable kitchen cabinets for our valued customers. XINMIS concept store's ambition is to create a perfect kitchen cabinet for your home, making your dreams come true. Contact us now for more details.